Humoral immunity is a natural phenomenon taking place in our body against invaders. Humoral immunity is also the basic concept of vaccine being used at present. Research in immunology has taken a new direction to produce the molecules of immune system in laboratory as the scientific tools make possible to create new kinds of therapeutic agents. 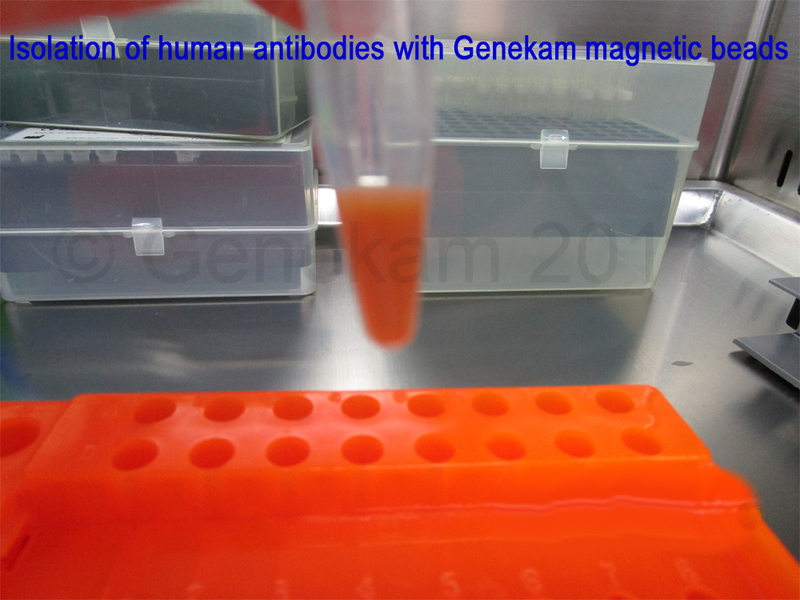 Genekam Biotechnology AG is doing a lot of research to create such molecules (therapeutic antibodies) against different targets like viruses e.g. influenza. 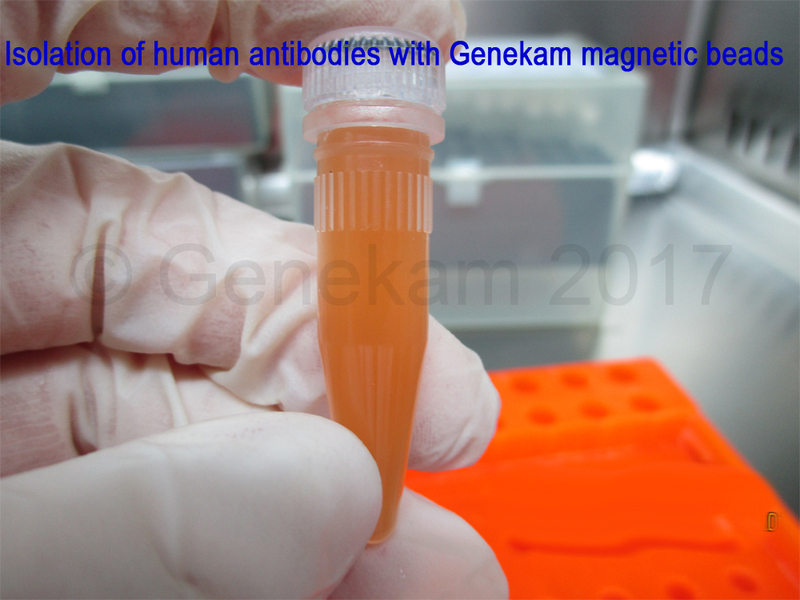 Genekam has developed them against H5N1 at present. There are a number of challenges in this field particularly how to scale up the production of these antibodies to produce sufficient amount of them. 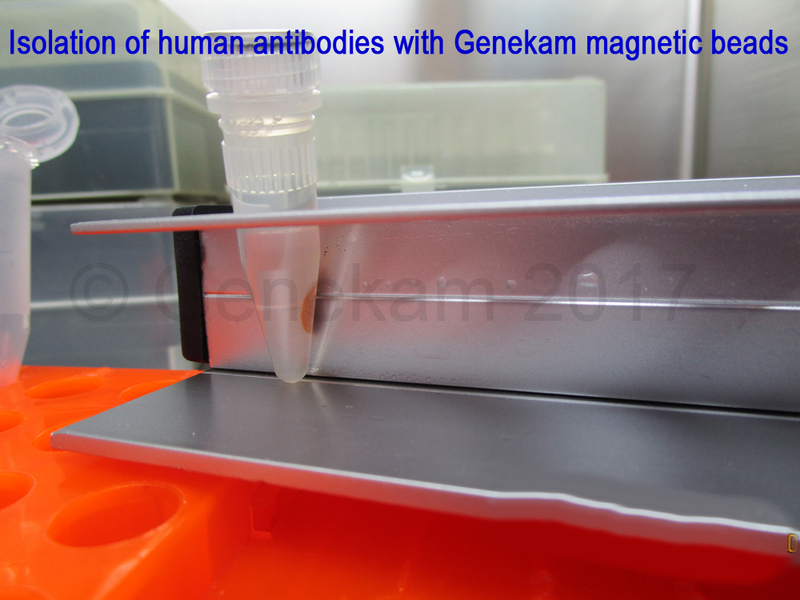 Genekam is focussing on true antibodies, which are going to be human origin. Human antibodies are fully compatible during in vivo use leading almost no side effects against humanised antibodies, which may have side effects through immunological reaction processes. Human antibodies are a very expensive product at present. Genekam is going to focus on technology, how to reduce the costs of these products. Not only influenza viruses H5N1, we are trying to apply our technology to other nonviral targets also. 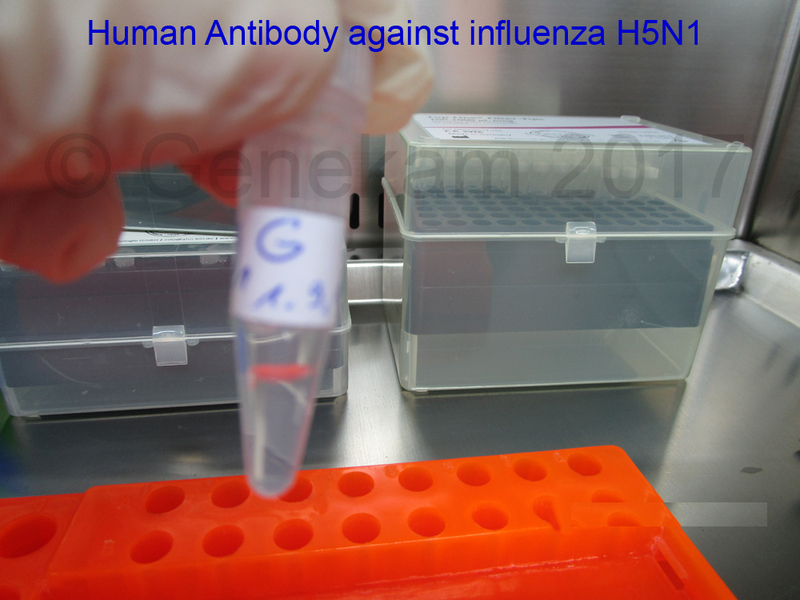 Genekam has developed human antibodies against H5N1. We are working to produce them in sufficient quantity to conduct other assays and further research work. Here are a few photoes, which we made during the purification process of human antibodies and the final purified antibodies.